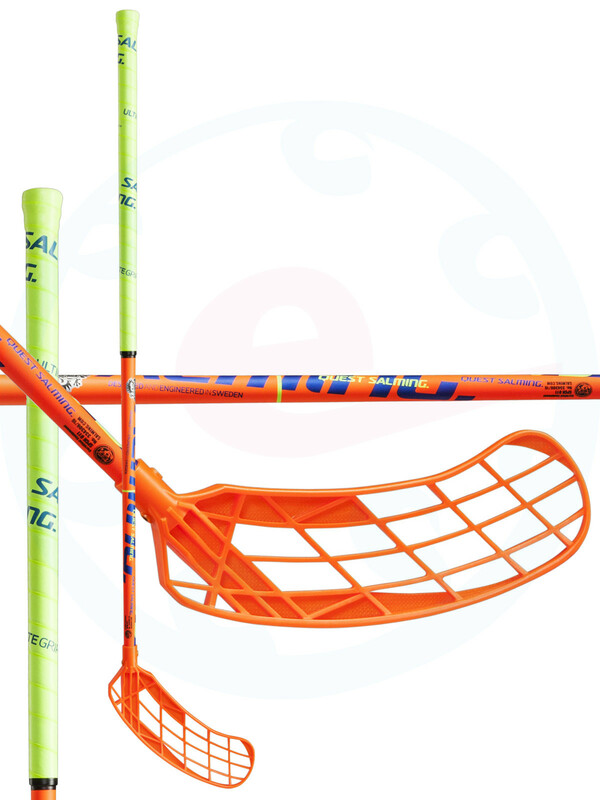 Basic Salming stick without any technology with a blade Quest. Universal blade that is perfect both the technique and the bullet. 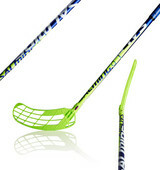 Historically, the most popular brand blade from Salming. 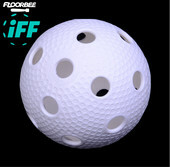 Reinforced tip of the blade helps to dribble and floorball filled the lower part of the first half of the blade to prevent unwanted sagging when shot. Each player will also appreciate its very low weight. Endurance™ Exceptional durability, low friction and fantastic playing characteristics. 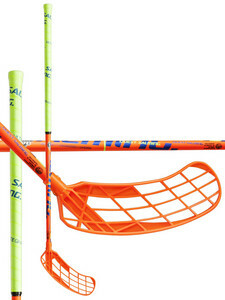 This is the standard material used on most Salming sticks. Salming Ultimate grip is perforated (with its perforations it absorbs a sweat). It doesn't slip, fits in hands superbly and absorbs a sweat well.